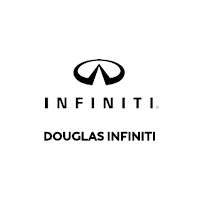 Interested in financing a new or used car, truck, or SUV from Douglas INFINITI? Located in Summit, NJ, our car dealership has a finance center on-site that can help. We offer one-on-one financial solutions to help our customers drive off the lot with a vehicle that’s perfect for them and their wallet. Because we work with several different lenders in the area, we’re able to offer competitive lease and loan rates, regardless of your budget or credit history. Tell us your financial needs, and we’ll help find a payment plan that fits. To find more ways to save, check out our current INFINITI lease deals in Summit, NJ. Questions? Call Douglas INFINITI at (908) 341-1241 for more information.